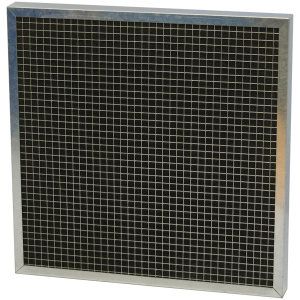 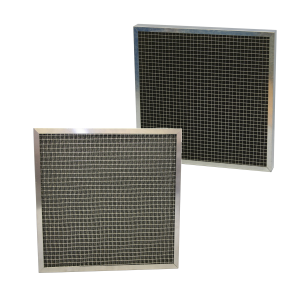 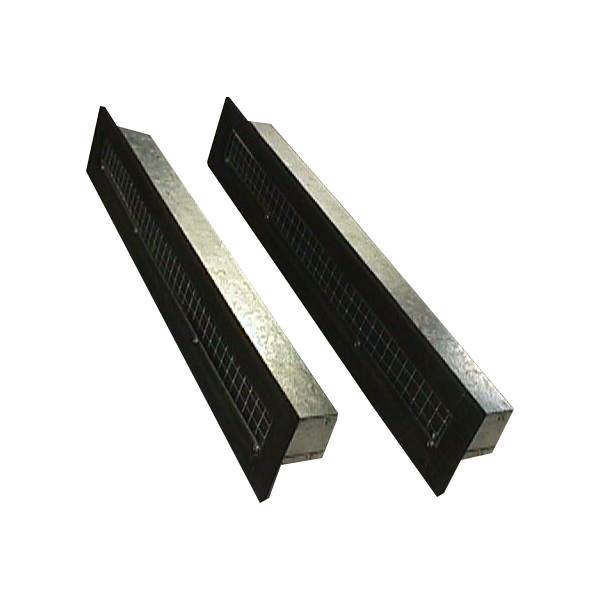 Air Filter Medias are available in thicknesses ranging from 5mm to 50mm, and in filtration grades G2, G3, G4, and M5 to EN779. 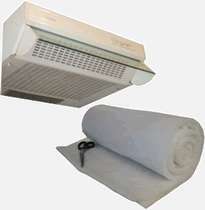 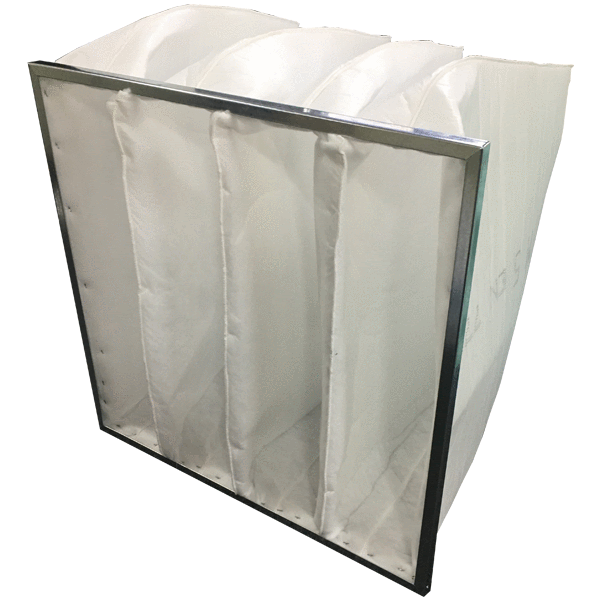 Generally air filter medias come in large rolls or sheets but can be cut to a customers desired size. 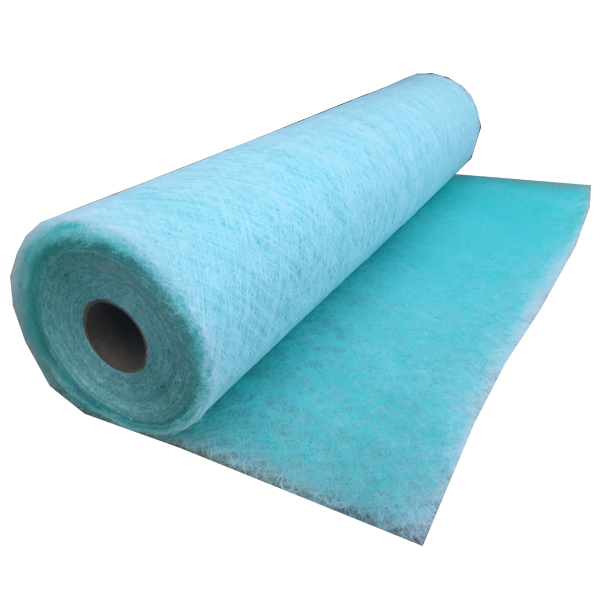 Glass Fibre Media can be used for ventilation and air conditioning systems either as a main filter or as a pre filter to higher efficiency units. 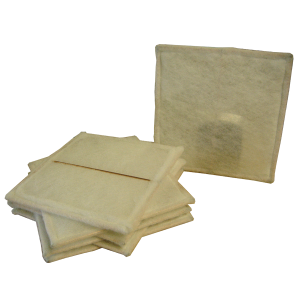 Glass Fibre Filter Media is produced from a continuously spun glass filament into a graded blanket. 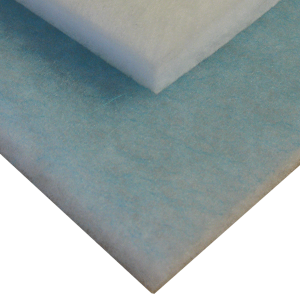 A finer laminate backing increases the dust holding capacity and efficiency. 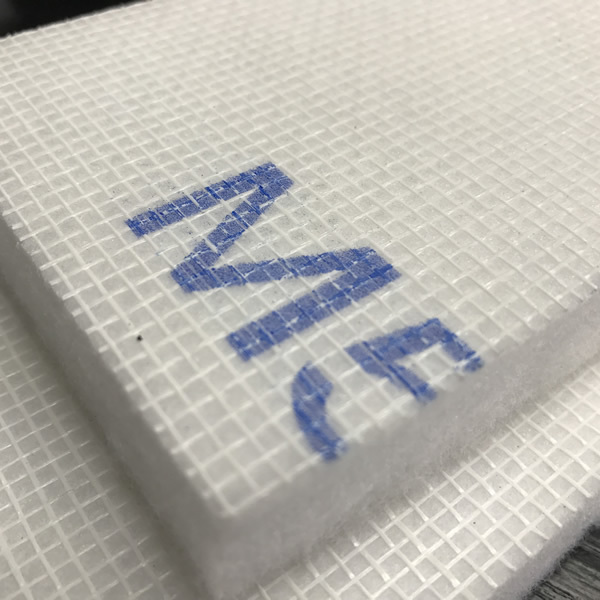 Glass Fibre Media is usually supplied coated with a viscous agent (oiled), which is applied during the manufacturing process and increases the dust holding capacity and efficiency. 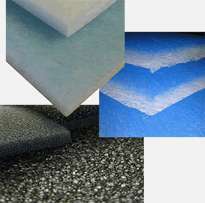 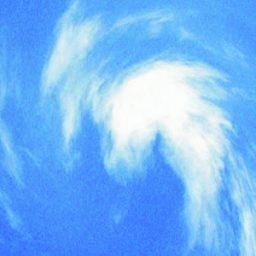 Oiled Glass Fibre Media is often identified by its blue and white appearance. 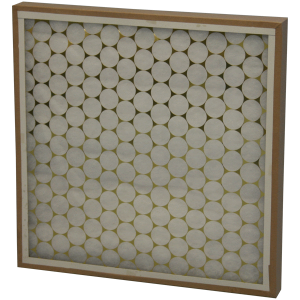 Synthetic Air Filter Media is manufactured from synthetic fibres which, when laid, produce a range of multi-directional fibrous “fabrics” of differing weights and thicknesses. 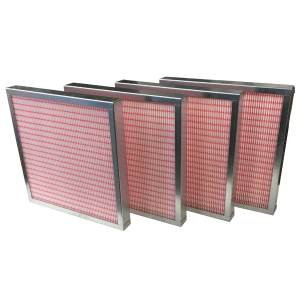 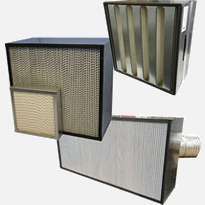 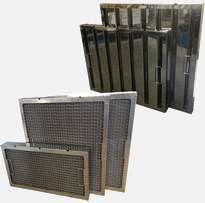 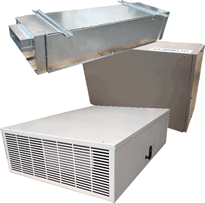 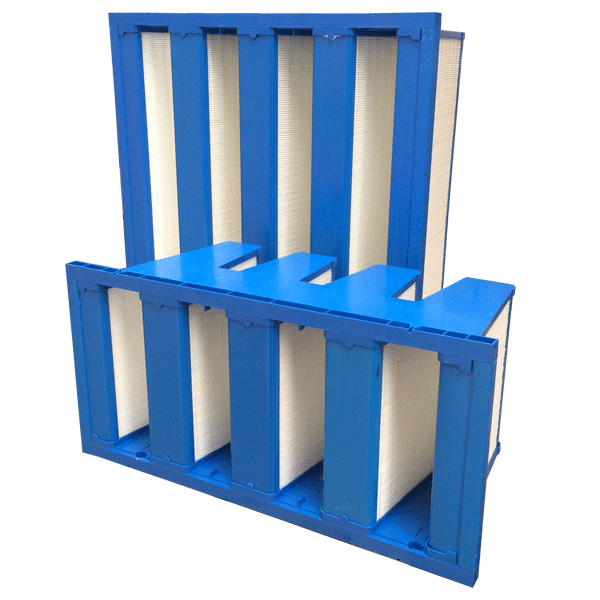 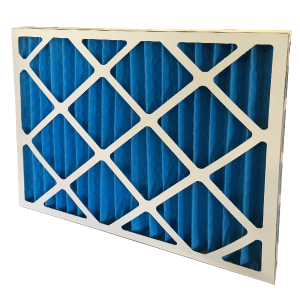 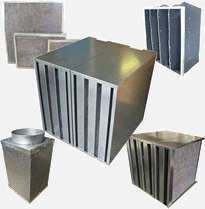 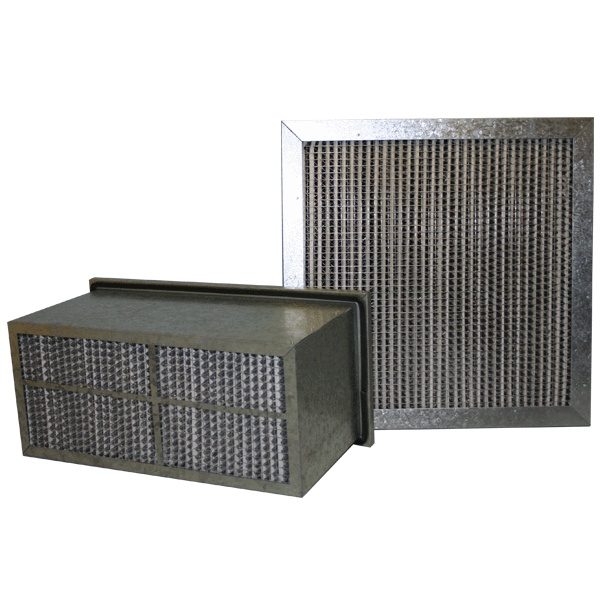 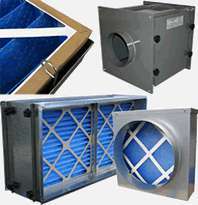 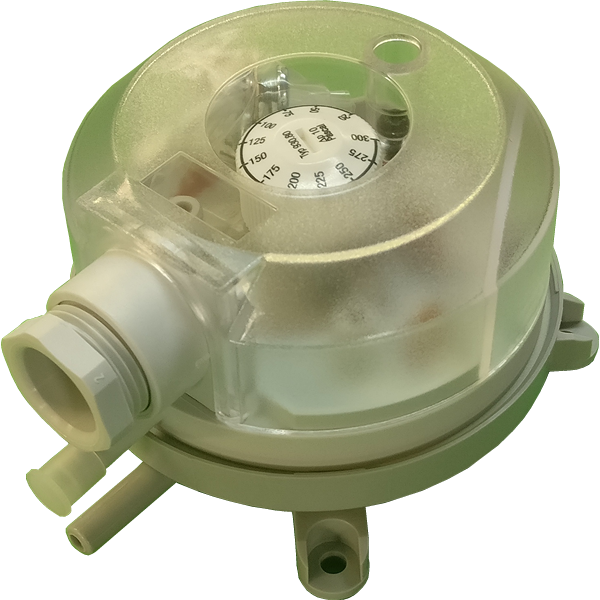 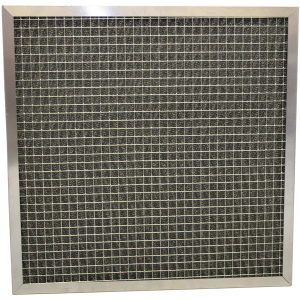 Air Filter Medias are available to meet a wide range of filter requirements from coarse to fine, some products being able to withstand a light cleaning operation, others being disposable. 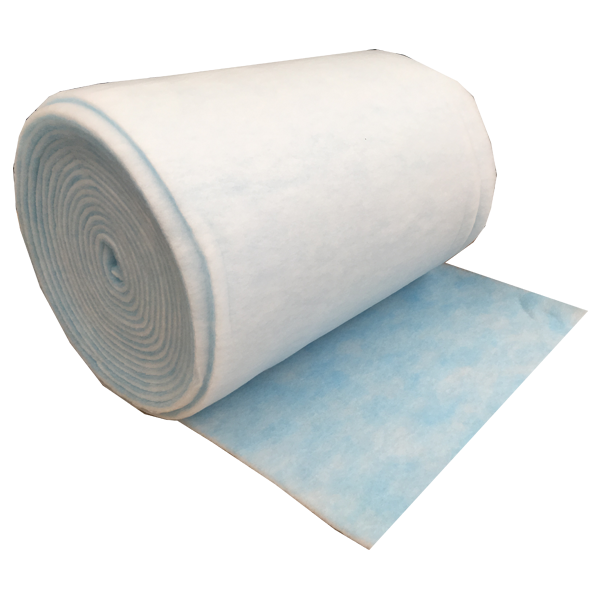 Airclean are able to supply Air Filter Medias as Cut Pads or Full Rolls, depending on your application or site requirements. 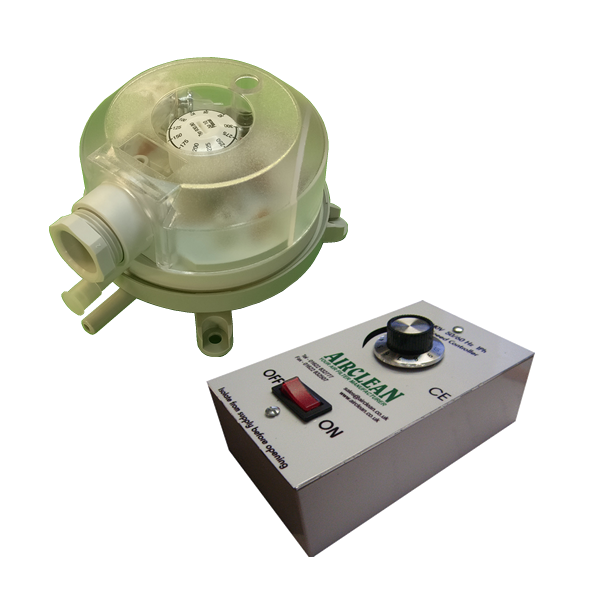 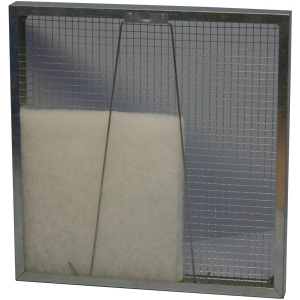 This washable filter media is often used in Fan Coil units found in hotels and offices, as it can be quickly hoovered, or removed and washed by engineers for quick and low cost maintenance. 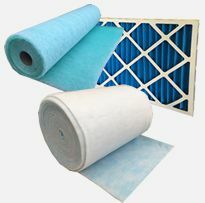 Commonly Polyfoam Washable Filter Medias are used on Electronic Control Panel Enclosures, filtering coarse dusts and protecting sensitive equipment. 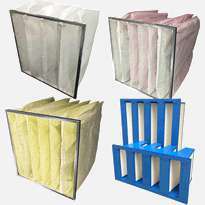 This washable air filter material can be used in any practical thickness, and is sliced to your requirement. 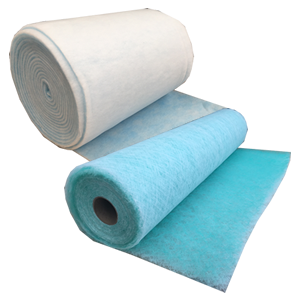 Supplied in rolls, dry glass fibre filter media is used in spray booths to catch wet and dry over spray. 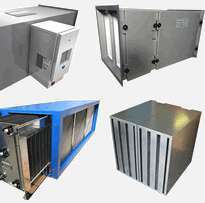 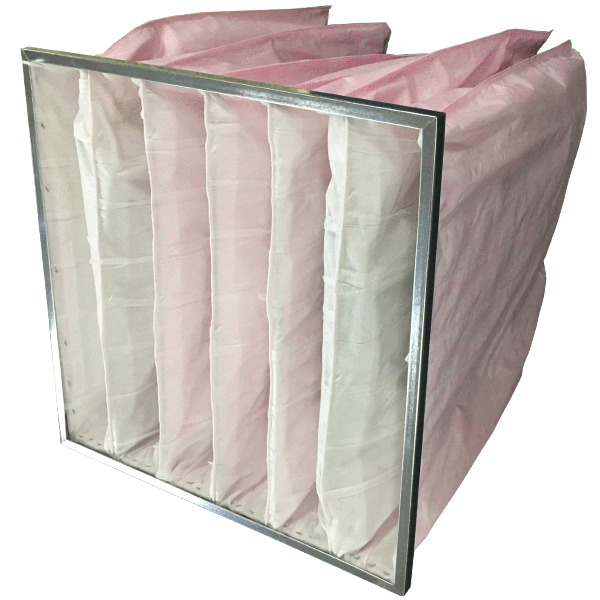 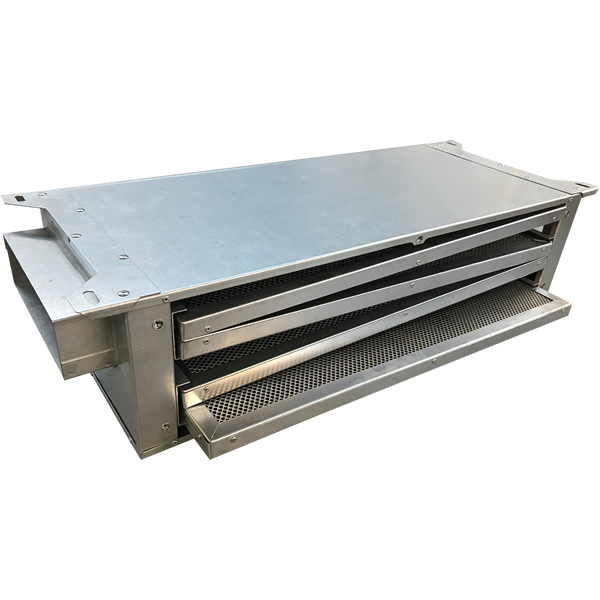 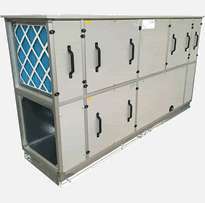 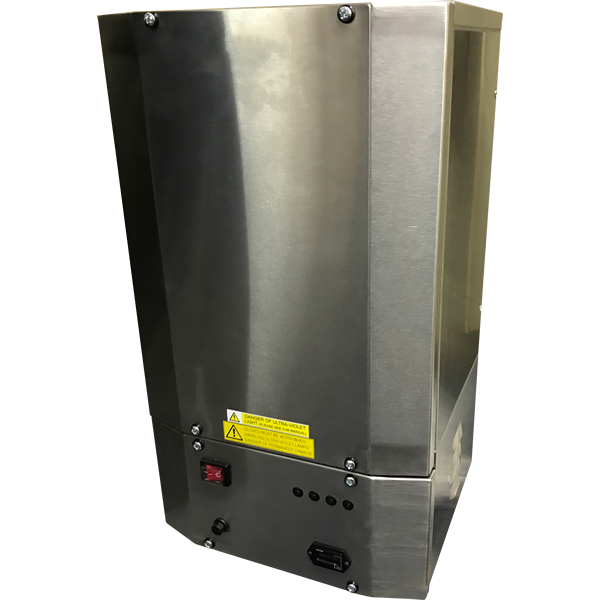 This can be used with the Airclean Pad Frame System and Front Withdrawal Frame to create a large area of filters in a Spray Booth. 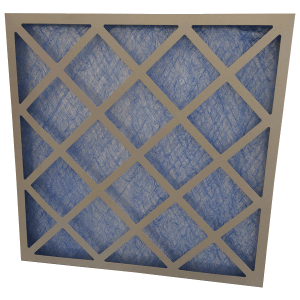 Rolls and sheets of air filter media are generally held in stock and are available within a few days. 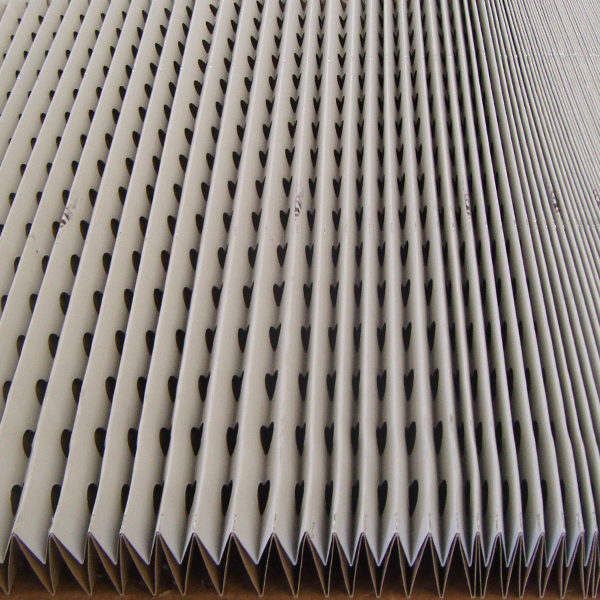 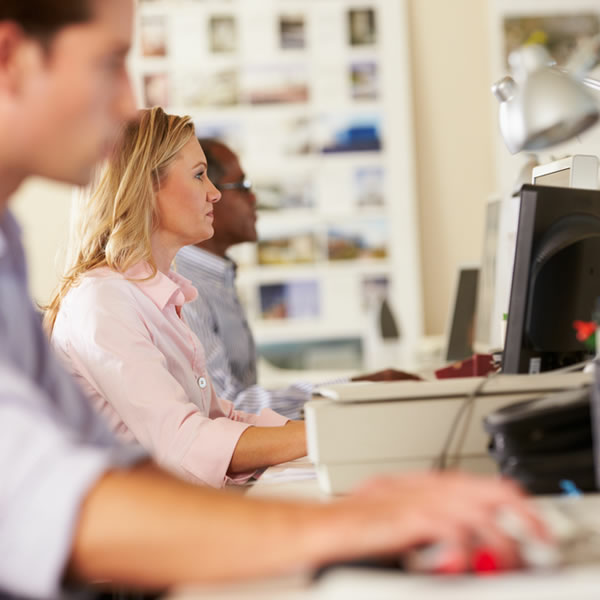 If we have to cut down a roll, or cut a set of specific sizes for a client delivery is usually around 5-7 working days.